Dive into film, international fashion, current events, and more with the newest additions to our digital magazines subscriptions through RBdigital. Adweek – News and information for marketing, media, and advertising professionals. 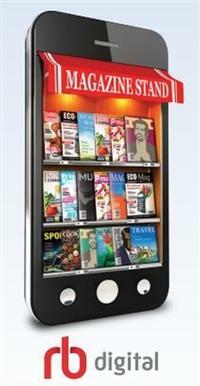 The Economist – Enjoy additional checkouts for this popular global weekly magazine. Forbes Africa – Sharp, in-depth stories on global and domestic business from an African prism. New York Magazine – Culture, politics, food, and fashion from a New York point of view. Film Comment – An award-winning mix of international news, interviews, and critical reviews. Modern Painters – The definitive source for analysis of contemporary art and culture. The Paris Review – The best fiction, poetry, art, and essays from new and established voices. Wallpaper – The world’s official authority and commentator on design and style. 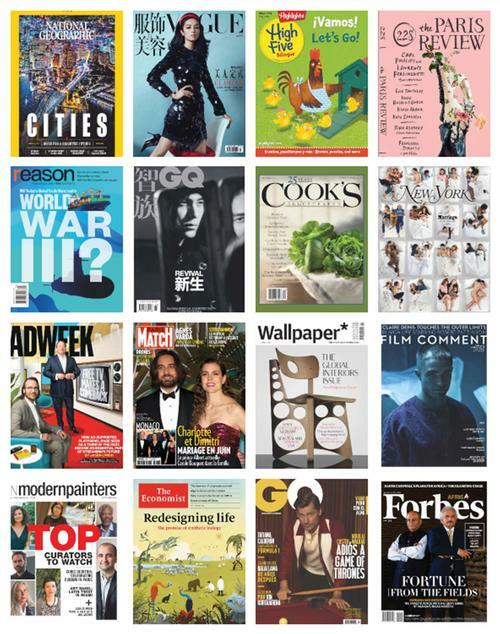 With RBdigital you can read complete digital editions of popular magazines like The New Yorker, Us Weekly, Cook’s Illustrated, O, The Oprah Magazine, National Geographic, The Advocate, and WIRED. Check out current and back issues, keep magazines as long as you want, and access them anytime, anywhere on a desktop or a mobile device. Get the app for iPad, iPhone, Android, and Kindle Fire. 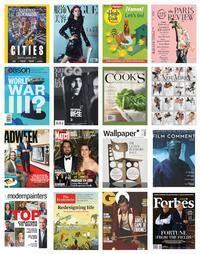 Just some of the newest additions to our digital magazines subscriptions through RBdigital! 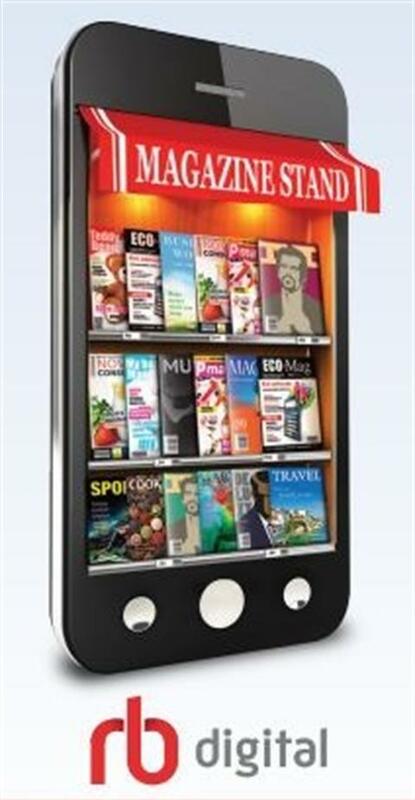 Turn your mobile device into your own personal news and magazine stand!